The Latin Recording Academy® today announced six-time Latin GRAMMY® and four-time GRAMMY® winning rock-pop band Maná will be honored as the 2018 Latin Recording Academy Person of the Year™ for their extraordinary creative accomplishments and philanthropic contributions to the Latin community, as well as for their steadfast and dedicated support of environmental preservation and protection, as well as human rights. This award carries additional prestige and significance as it will be the first time a band receives the Person of the Year recognition. “It is a grand and unexpected recognition to an extensive career, a beautiful and passionate one that we continue to enjoy as if it were the first day. We are flattered that the most prestigious Latin music organization is recognizing us. Undoubtedly, it will be moving to hear our songs performed by talented colleagues and friends. 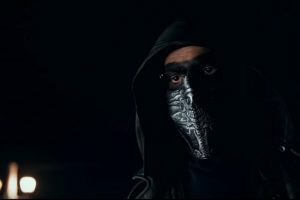 We hope to continue using our voices and this honor to raise awareness about environmental concerns and human rights issues around the world,” said Fher on behalf of the band. Throughout the last three decades, they have used their voice and international recognition to raise awareness about environmental, social, political and human rights issues worldwide. 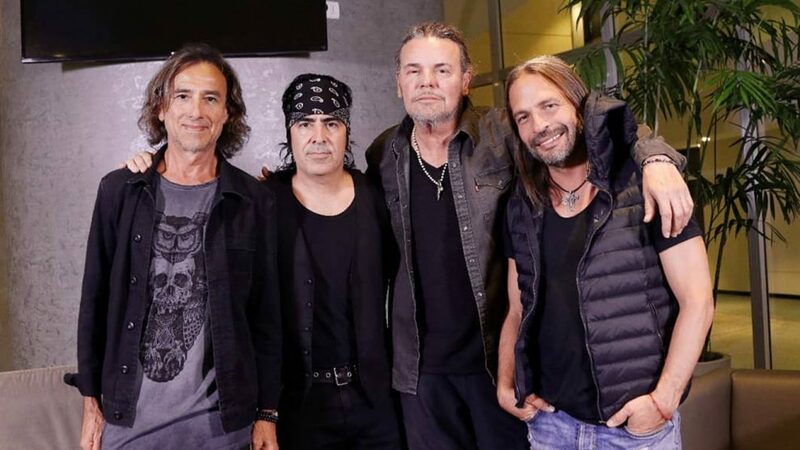 In 1996, Maná created the Fundación Ecológica Selva Negra, the band’s philanthropic entity, which preserves endangered species, provides educational programs on the environment, and contributes and organizes community development projects. The net proceeds from the gala will go toward the charitable work of the Latin GRAMMY Cultural Foundation® whose mission is to further international awareness and appreciation of the significant contributions of Latin music and its makers to the world’s culture through scholarships, fellowships, grants, and educational programs. The Foundation’s primary charitable focus is to provide scholarships to students interested in Latin music with financial need, as well as grants to scholars and organizations worldwide for research and preservation of diverse Latin music genres. For information on purchasing tickets to the Person of the Year gala please contact The Latin Recording Academy’s ticketing office at (310) 314-8281 or [email protected].